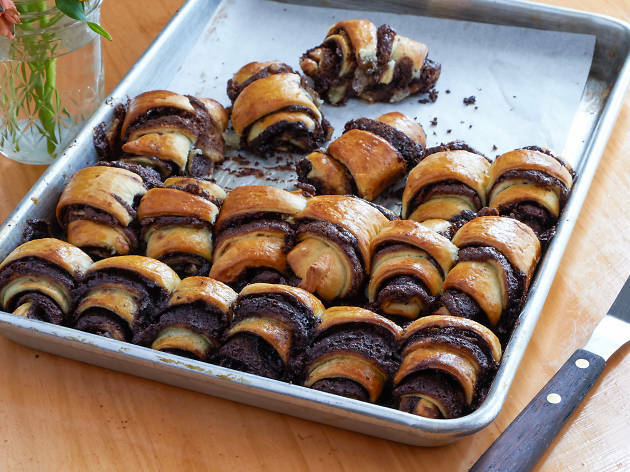 Yiddish for “to eat,” Essen Bakery is an easy go-to for Jewish breads and delights, featuring babka, rugelachs, challah and a rotating assortment of cakes—all made with largely local or seasonal ingredients that range from honey to apples. 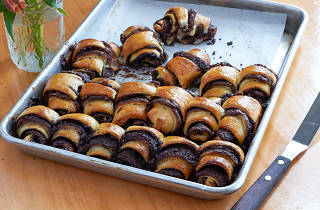 Recommended: Try the bite-sized chocolate rugelach after brunch on Passyunk Avenue. You’ll also find Elixr coffee here, a well-kept secret and refreshing change on an avenue of cafés otherwise filled to the brim with coffee drinks from La Colombe.